Huge price adjustment! 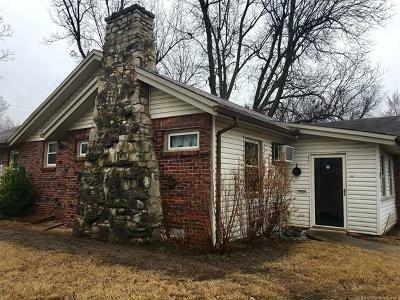 Spacious brick home on corner lot with Mother-in-law. Updated kitchen with granite, stylish cabinets and stainless appliances. All appliances remain: washer, dryer, gas cook top, built in oven, microwave, refrigerator and dishwasher. Updated bath with tub and separate shower. Replacement windows. Open floor plan. Security system with cameras remains. Fantastic vinyl privacy fence. . What a buy!